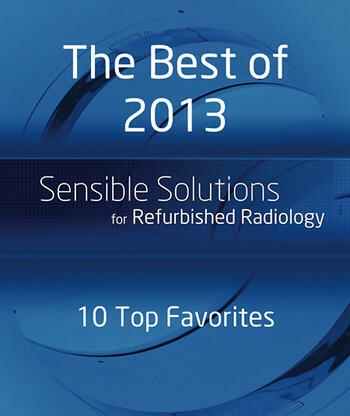 The best articles of 2013 - Atlantis has compiled the most popular blogs of 2013. In case you missed them here they are! Searching online for OEC C-Arm prices? You found them! Search no more; we have specs and prices in our cool infographic. As a leader in refurbished and used C-Arms we want to help you with C-arm questions and identify the best solution at the appropriate price. 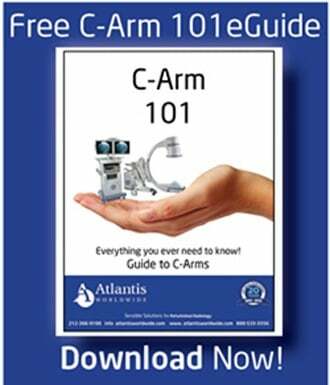 If you do not have a C-Arm yet, but are planning on purchasing one soon, you should consider where the C-Arm procedures will be best performed. What size room do you need to house the C-Arm and table? 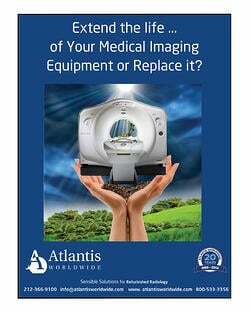 When we get requests for digital mammography systems at Atlantis Worldwide, our customers generally ask for Hologic (Selenia or Selenia Dimensions) or GE (Senographe 2000D, Senographe DS or Essential). We find that many of our customers have the same questions, goals and concerns, so we’ve created this list of pros and cons that can help YOU better understand your options and needs. People everywhere are coming around to the benefits of pre-owned medical equipment, but this is particularly true in the developing nations of the world. If the average annual income is US $8,000 (India) or US $12,200 (Romania), it might be hard for a nation to fund new state-of-the-art technology in all of its hospitals and clinics. 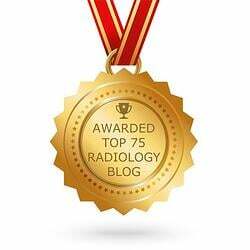 It is well known that CT procedures provide valuable and irreplaceable diagnostic information for patients. CT volumes are on the rise— with more than 62 million scans performed each year. However, with this increase in utilization, there is a growing concern about the cumulative radiation dose to the general population. Searching online for C-Arm prices? You found them! Search no more: we have listed prices for the most popular Philips C-Arms and most popular Siemen C-Arms in our info-graphic. Over the last few months I have spoken to quite a few doctors who are looking to open a new office and want to purchase a C-Arm. Speaking to each doctor for around 30-40 minutes and going over their needs I have discovered that their first instinct is to go to eBay and check out the costs of C-Arms. WHY ARE CT TUBES SO EXPENSIVE? Back in the early 1900s, Nobel Prize-winning physicist (and father of x-ray technology) Wilhelm Roentgen wrote a letter to one of the first manufacturers of x-ray tubes. In it, he asked the company for a better discount on x-ray tubes, because he needed quite a few and the cost was too expensive. Are you prepared for mandatory CT dose tracking? A team of radiologists at Stony Brook University in New York wanted to find the most simple and cost-effective way to monitor CT dose given what technology is available today. In doing so, they ended up developing a web-based service that does everything other solutions on the market do, just in a simpler fashion.